Paul walks us through what to look for in a brake inspection. 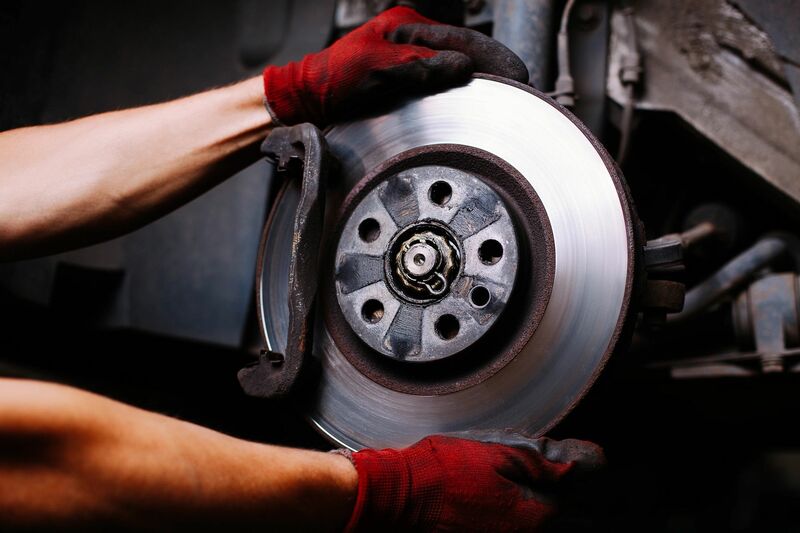 Thinking of taking your car in for a brake inspection? Now a days it is important to have a little education when walking into a auto repair shop. We like to give our customers the knowledge to make educated decisions.